Family law expert Claudette Jaggard-Inglis has joined law firm Woolley & Co in a further expansion of its family law team. The firm now has 11 family lawyers operating from satellite offices around the UK, including four in Warwickshire. Its unique use of e-commerce and web-based technology means its legal experts offer a fast, efficient service to clients – an approach which has earned it a reputation for innovation, flexibility and dealing in plain English. Now Claudette, who is based in Nuneaton, has been added to boost further the depth of knowledge in the family team – and she is looking forward to the unique challenges that working for such a ground-breaking firm provides. “Woolley & Co is unique in its modern approach to practising law,” said Claudette. “It gives such flexibility to clients, which has a big appeal to a lot of people needing to fit legal matters around their busy lives. 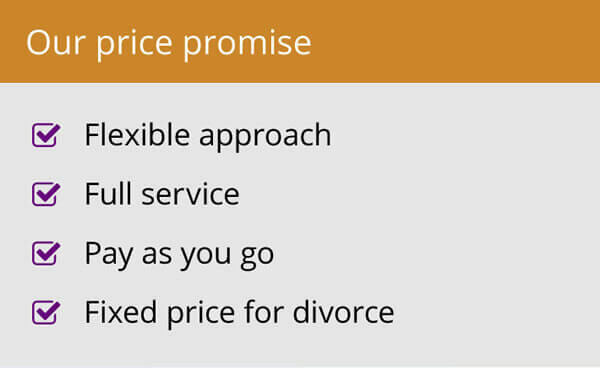 The fact that it offers transparent, fixed-fee services through its website www.family-lawfirm.co.uk is very refreshing. 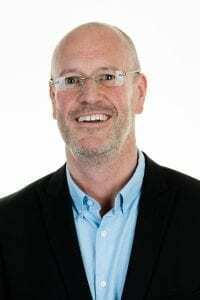 “I have specialised in family law for more than 10 years and advise on the full range of issues, including cohabitation disputes, divorce and financial settlements, contact and residence disputes, grandparents' rights, domestic violence and living together agreements. “Now operating in a totally different way to more traditional firms, my services will be that much more accessible.” Claudette, who went to school in Kenilworth before going on to study law, has joined Woolley & Co from the Nuneaton office of Alsters Kelly Solicitors where she was a matrimonial lawyer. She had previously worked at other firms in Nuneaton and Birmingham after qualifying in 1998. In her spare time, she enjoys horse riding and regularly competes in dressage and show jumping competitions. Andrew Woolley, managing partner with Woolley & Co, said: “We are delighted to welcome Claudette to our team. “She brings extensive expertise in family law to further bolster our growing team and reputation as an innovative law firm. 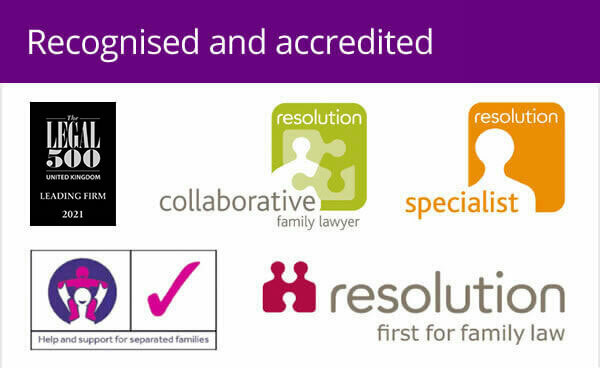 “Our experience suggests there are a growing number of people seeking advice on family law matters. Things like pre-nuptial agreements for instance. Woolley & Co has seen a 30 per cent increase in enquiries in the last year. And couples choosing to live together but not get married are also looking for legal documents to be drawn up so they are protected if something goes wrong. 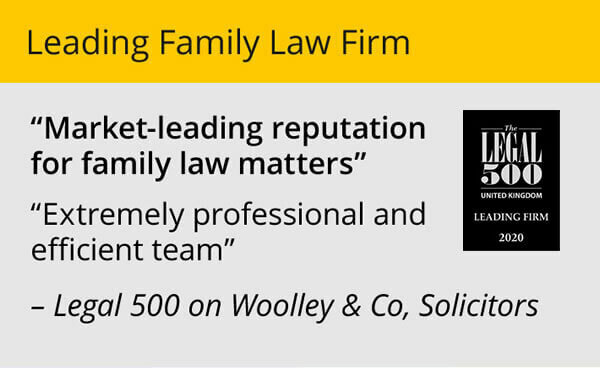 Woolley & Co was founded in Stratford-upon-Avon 11 years ago and now has family law experts in Coventry, Derby, Burton on Trent, Cirencester, Chippenham, Gloucester, Worcester, Northampton, Nuneaton and Norfolk.